Jeffrey Shaw Attorney At Law, general practice attorney, listed under "General Practice Attorneys" category, is located at 140 Broadway Fl 46 New York NY, 10005 and can be reached by 2123495506 phone number. 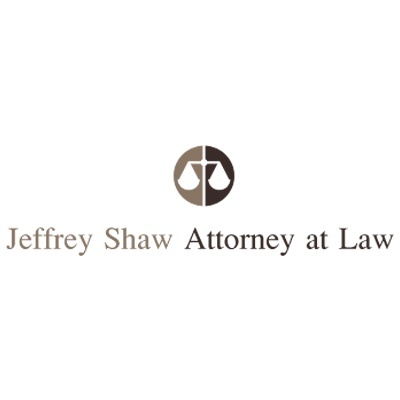 Jeffrey Shaw Attorney At Law has currently 0 reviews. 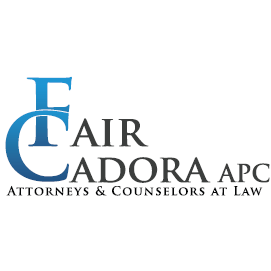 Browse all General Practice Attorneys in New York NY. Discover census data for New York, NY.